To improve electronics recycling efforts and increase awareness of this growing issue, the Arizona Technology Council has partnered with electronics recycling company R3eWaste for the Council’s annual TechTerra recycling initiative during the month of April and extended through May 10. Help save the planet and donate to a great cause by gathering up your company’s obsolete electronics and bringing e-waste from home. Electronic devices contain many materials that are harmful to the planet. Nearly 15 million tons of e-waste is generated in the United States every year, with around 85 percent of it ending up in landfills. In celebration of Earth Day on April 22, R3eWaste and the Council (AZTC) are providing FREE pickup of all e-waste* at Arizona companies through May 10. R3eWaste also will provide free Certificates of Destruction (CoDs) indicating data erasure to celebrate AZTC TechTerra Month. There are no limits to the amount of electronics that companies can donate as part of the free program. 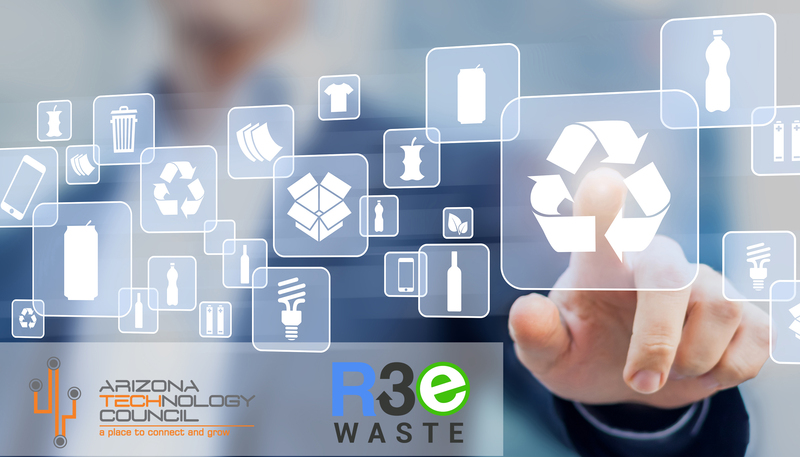 If products cannot be refurbished or resold, R3eWaste will ensure the products are responsibly recycled. For every pound of e-waste recycled, the Council will donate 5 cents to the non-profit Arizona Technology Council Foundation (dba SciTech Institute). Donors will receive from the SciTech Institute receipts for corporate or personal tax purposes. In addition, R3eWaste will donate refurbished computers and laptops to not-for-profits or educational institutions. Awards will be given to the biggest total donation from a major company contributor (200 or more employees) and a small company contributor (under 200 employees). Call (602) 314-6061 today and mention AZTC TechTerra to schedule a free pickup. Schedule your free pickup today! or email Neville.Cole@R3eWaste.com. 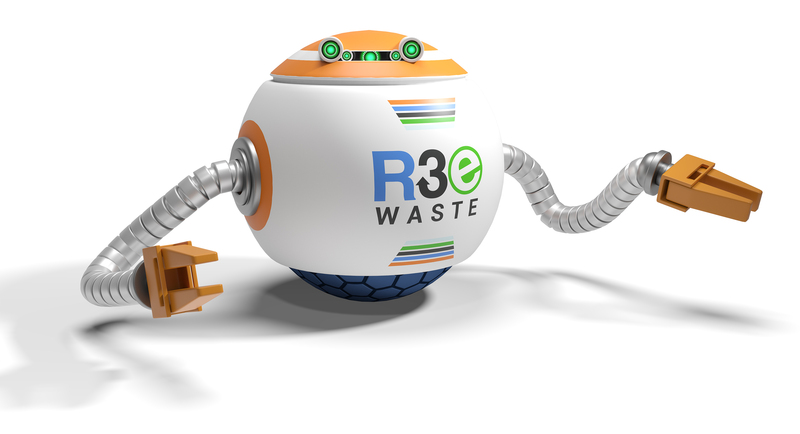 To schedule a pickup online, visit www.r3ewaste.com/contact-us.